The morning light shimmers on the lake. The dawn chorus greets the new day, sometimes before I’m ready to join them. Spring rain and Eastern wind have birthed new life right before my eyes. When I return to the lake, I return to a state of mind that is filled with trust, with hope. I discover equanimity…mental calmness, evenness of temper, composure. This does not mean I do not suffer. Anxiety, fear, self-consciousness – they are just around the corner! They are waiting to take me out to lunch! But this morning, I breathe…look…be. Over 50 years ago, a “Mitchell Drive” street sign was put up in Walnut Creek, California. 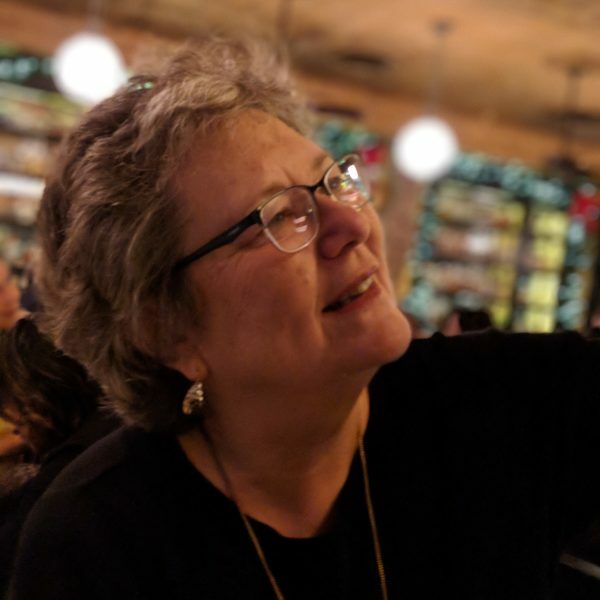 It was in honor of my father, Ted Mitchell, who had died while helping Dow Chemical Company build a new laboratory in an undeveloped area of the city. That sign was part of my family story… we took pictures in front of it, introduced our sons to my dad’s legacy. That sign, just like my father’s memory, reaches across time and space to my heart…it’s part our Braid of Love. 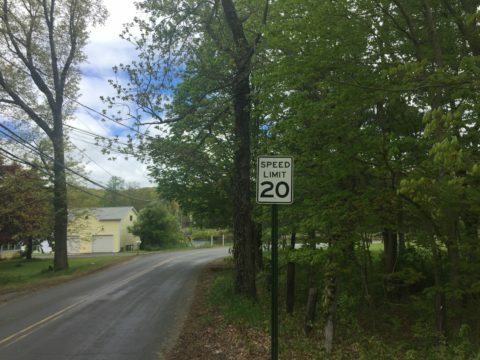 This Spring, I asked the town of Middlefield for a speed limit sign on the road around Lake Beseck. I, and others, needed a reminder to slow down when entering the quiet of the lake. But, it wasn’t until it was standing there, tall and honest, that I put the two together. My father’s sign, this sign – they are reminders to breathe, look, be. When I slow down, I am connected. My mind releases it’s relentless list of tasks and activities. When I tune into my surroundings, there is more to see, more to hear. Life is full and all around me, if I just slow down and read the signs. I drive by Mitchell Dr. often as my in laws live off Peachwillow, the street that runs the other direction from Mitchell Dr. I’ve shared with my wife often that the street was named after your father. Bob, so dear of you to read through my Glimmers and find this one about my dad. Thank you so much for reaching out and making a connection. It is very meaningful to me that you would keep that memory alive.